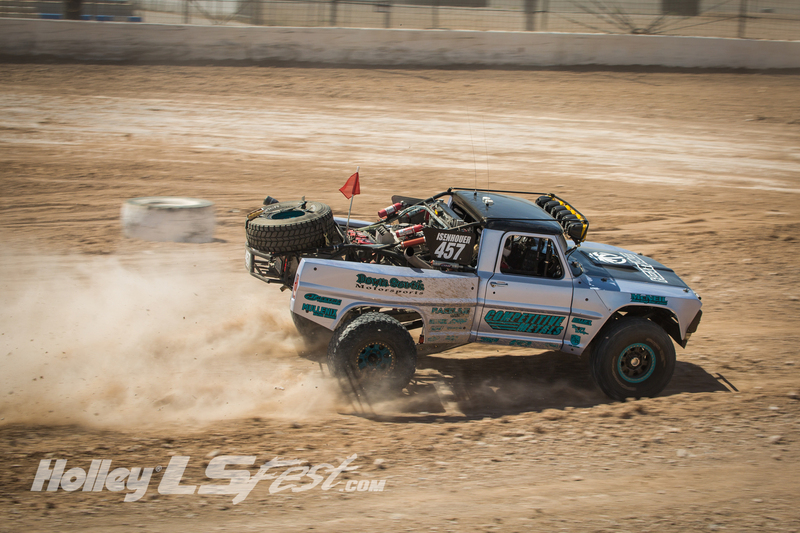 We have a group of desert rats bringing their fleet of pre-runner style trucks to LS Fest West along with drivers that are ready to send it! 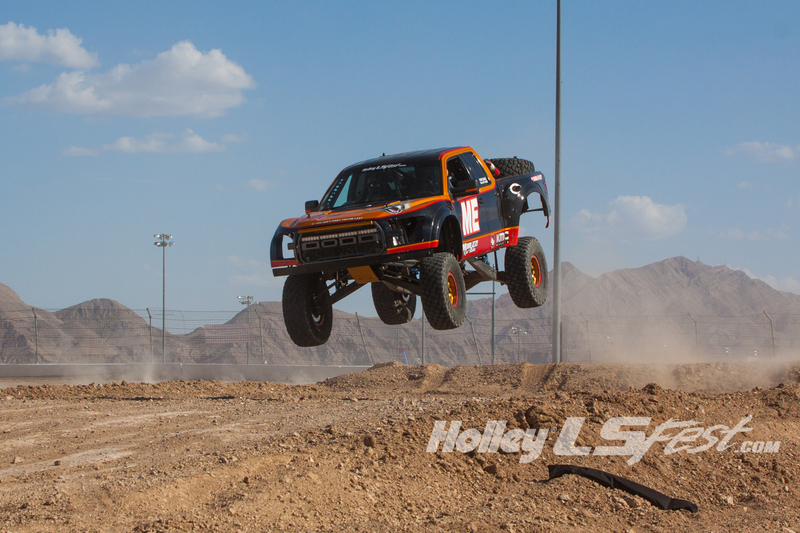 A large jump will be constructed on the front stretch of the dirt track where our Off-Road Challenge will be taking place. 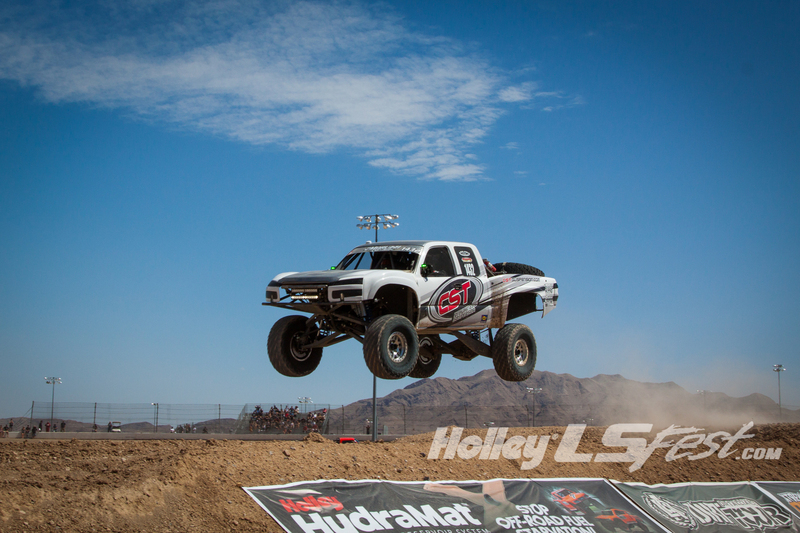 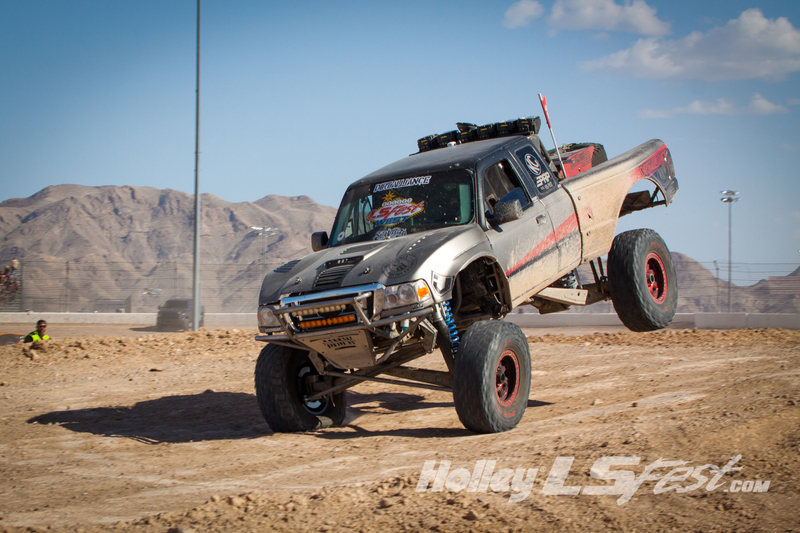 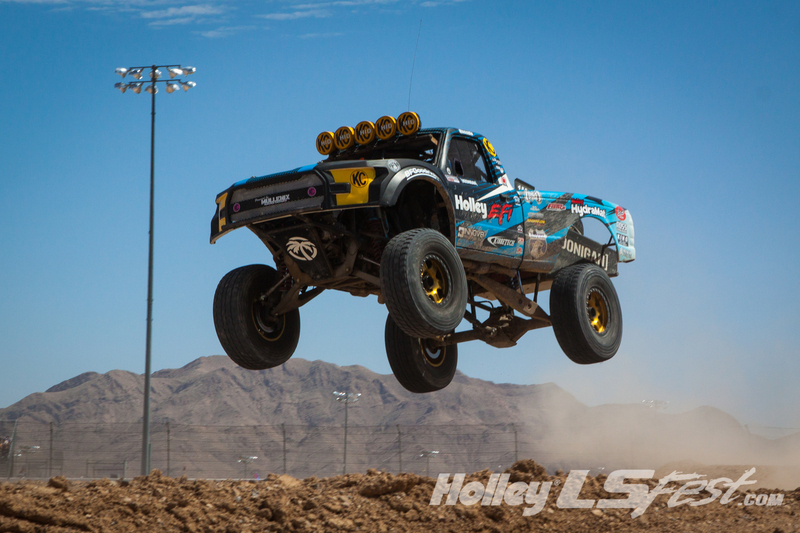 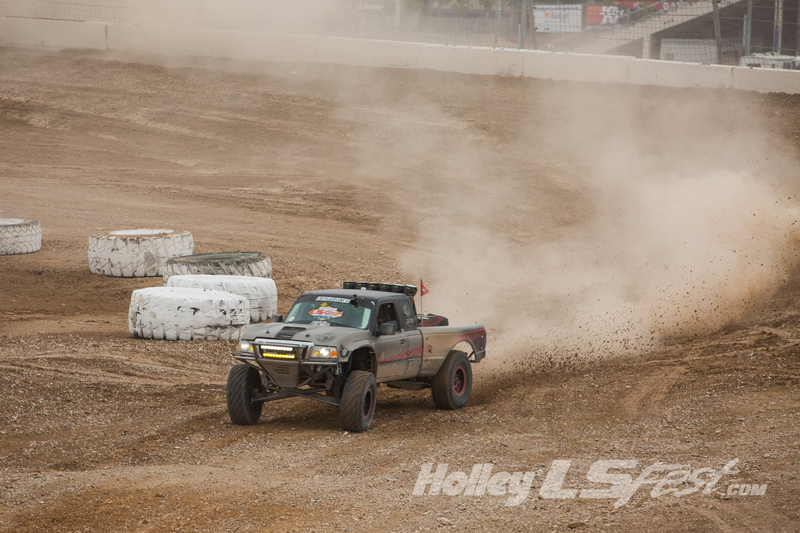 These trucks will be doing exhibitions in between rounds of Ultra 4 off-road racing. 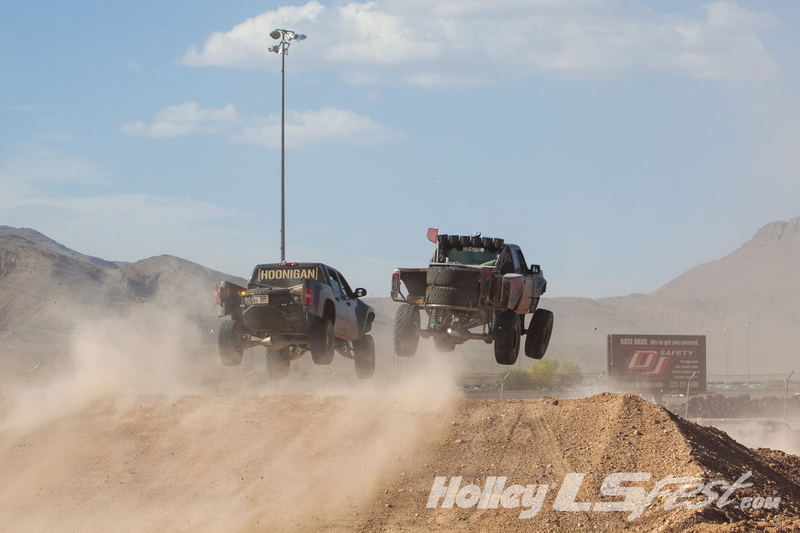 When they aren’t airing it out over the jumps make sure to head over to the off-road pits (Dirt Town), and see for yourself just what it takes in terms of horsepower and suspension to make these rigs to survive the huge jumps you’ll see throughout the course of the weekend. 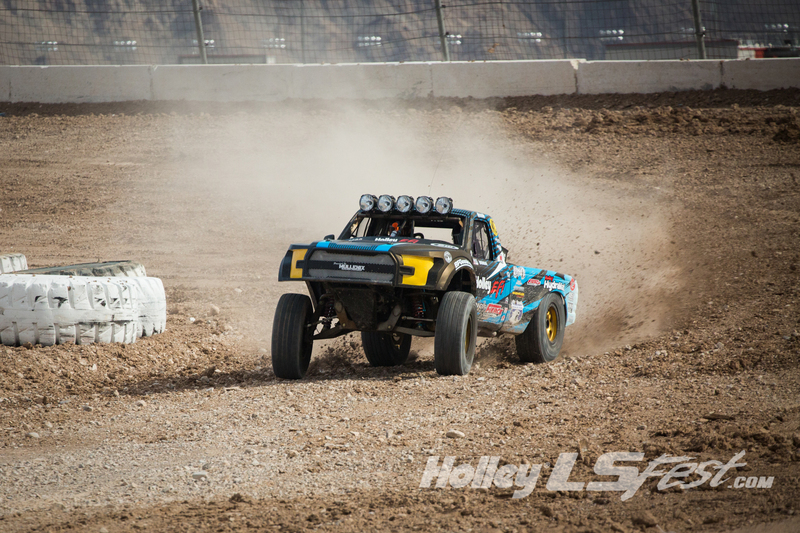 Refer to the schedule of events so you don’t miss an opportunity to see the Desert Launch during LS Fest West.